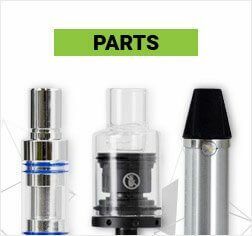 This is a replacement power supply that is intended for use with the Arizer V Tower or the Arizer Extreme Q. 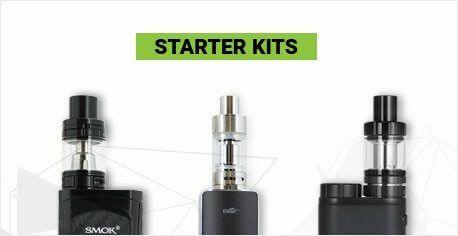 This is identical to the power supply that is included with the purchase of either of these vaporizers and is an authentic Arizer part. 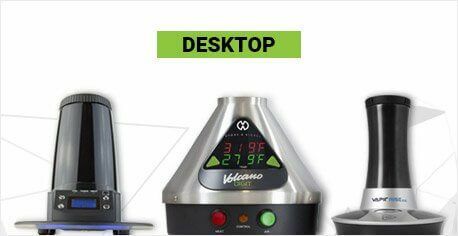 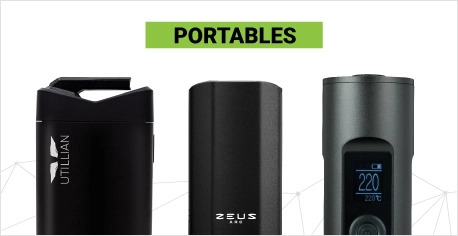 If you have lost or broken your power supply and own one of these two vaporizers, this is the part that you are looking for! 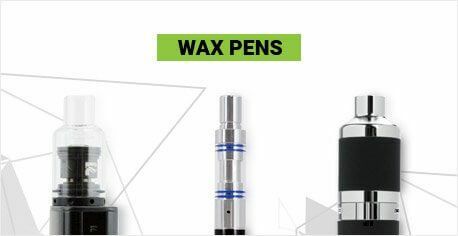 An extra can also be good if you use your vaporizer in multiple locations as this is just one less part you have to carry back and forth.